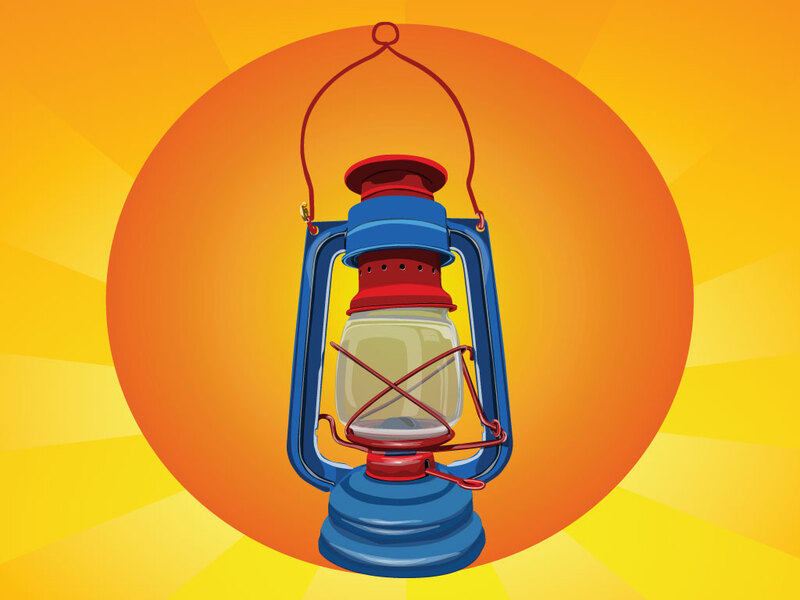 This fueled lantern would fit well into a mining or camping theme design. Add it onto your camping website or blog for am authentic feel. Tags: Camping, Equipment, Fire, Gasoline, Kerosene, Lamp, Lantern, Mining.